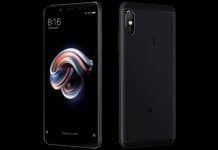 The Redmi 5 has officially gotten unveiled in India, announced just a month after the Redmi Note 5 and Redmi Note 5 Pro were launched. The latest member of the family boasts of the same 18:9 display as the others, but within a smaller 5.7-inch HD+ screen. There are a couple of other key differences as well. 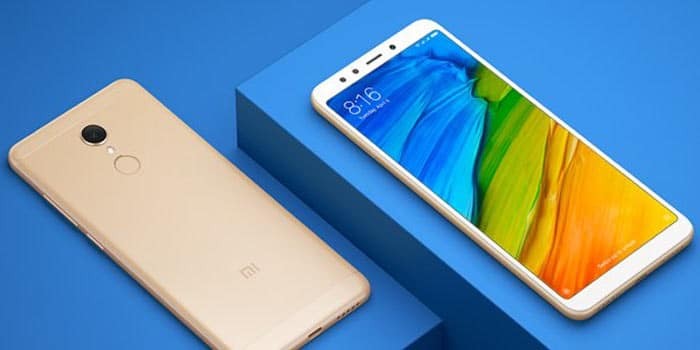 The Redmi 5 gets by on a Snapdragon 450 processor and 3300mAh battery, while the Redmi Note 5 packs a Snapdragon 625 SoC and 4000mAh battery. Both feature Xiaomi’s selfie light tool to softly illuminate photos taken in the dark. 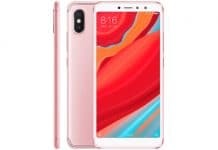 The Redmi 5 is the cheapest of the narrow-bezel trio, starting at a Rs 7999 cost for the 2GB of RAM and 16GB of ROM model, moving up to Rs 8999 for the 3GB of RAM and 32GB of ROM variant, and finally ending up at Rs 10999 for the 4GB of RAM and 64GB of ROM option. The previously-released Redmi 5A is even cheaper at Rs 5999, but lacks a trendy 18:9 display. 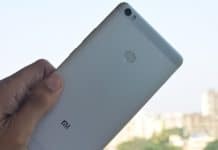 The Redmi 5 is being sold via Amazon India, Xiaomi’s site, and Mi Home outlets on March 20 at 12 pm. It’ll eventually spread to offline retailers. Launch offers include 90% off on Kindle eBooks up until Rs 400, Rs 2200 in cashback and 100GB of additional data from Reliance Jio, and a 5% discount for SBI credit card owners.